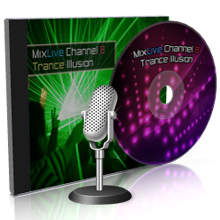 Trance Illusion broadcasts the finest progressive and uplisting trance sounds from around the globe. Listen to old school classic trance music and check out some of the hottest new producers and forthcoming trance latels. Uplifting and vocal trance, club trance tracks, electronic and psychedelic.